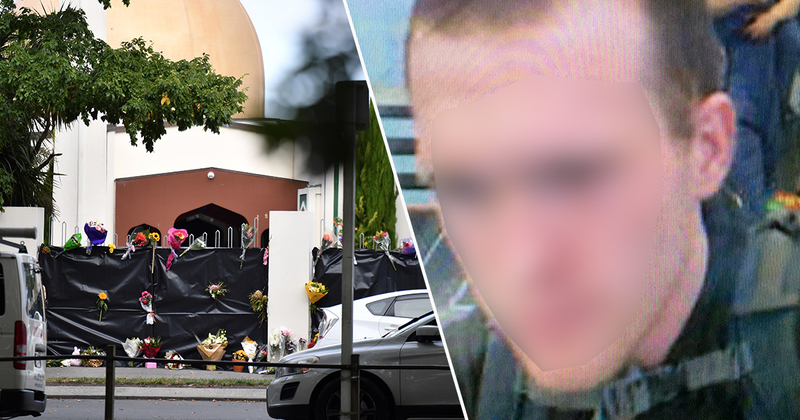 The man accused of murdering 50 people during the Christchurch terrorist attacks has reportedly lodged formal complaints regarding the way he has been treated in prison. The suspected terrorist gunman, 28, is said to have complained to the Department of Corrections about his lack of access to the outside world, after reportedly not being permitted to the entitlements usually given to those in custody. In accordance with the Corrections Act, prisoners in New Zealand are usually entitled to rights such as exercise, bedding, a legal adviser, and an appropriate diet. They are also normally given one private visitor per week, medical treatment and healthcare as well as access to telephone calls and mail. However, these rights can be taken away in cases where the suspect is being kept in segregation or protective custody, or when it is impractical or in breach of health safety. As reported by Stuff NZ, the terror suspect has complained after being denied visitors and telephone calls. He’s under constant observation and isolation. He doesn’t get the usual minimum entitlements. So no phone calls and no visits. Describing the suspected terrorist as ‘unlike anyone else we’ve got’, the source added how he remained compliant on a day-to-day basis. The source also spoke of concerns among corrections staff regarding the alleged killer’s security classification in the long term. The source warned that if the suspected gunman is found guilty and given a lengthy prison sentence, his security classification could drop on account of good behaviour, and ‘there is nothing we can do about it, that’s our system’. The Christchurch shooter’s name is Brenton Tarran. Say it loud and clear cause if he was an Arab or a black man his name would be on headlines. The rule of law applies, even in prison… He deserves the protection of the statutes like any other prisoner. He will feel justified in being litigious. The suspect is currently being held at Auckland Prison at Paremoremo, a prison considered to among the toughest facilities in New Zealand.